With the help of this happy little patch we can be kept informed about the temperature change of our child. It is really practical for toddlers, because we can avoid or reduce the discomfort of traditional measuring of fever. 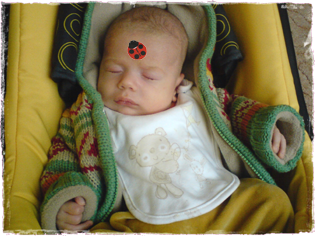 Patch placed on forehead can be read easily at night without disturbing the child's good night sleep. The fever patch can be applied beside the armpit, on the breast, or on the forehead. It’s practical to apply it on the forehead to control the body temperature continuously. (It is higly recommended to place it on the forehead, because underneath clothes higher temperature can be shown,). 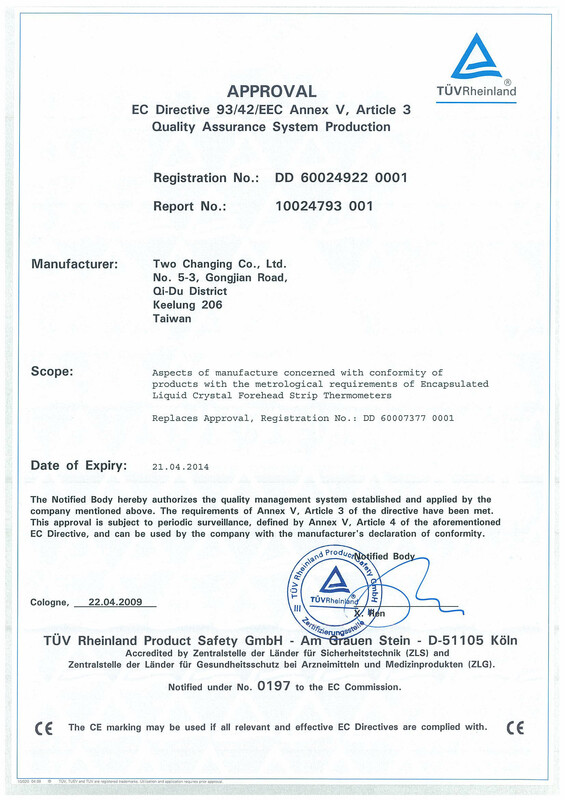 The patch does not replace the thermometer, accurate values are not shown, it gives information only about the change of body temperature. The fever patch is non-allergic and can be left on normal skin for up to 48 hours. The pack contains 3 pieces of fever patches (butterfly, ladybird and bee). One fever Patch can be used only once.